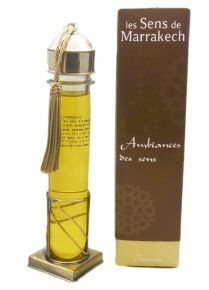 Scented oils "Ambiance des Sens" are designed to be used with a ceramic diffuser or ultrasound electric diffuser that gently diffuses their sensuous scents throughout your home. Put some drops of scented oil in the high container of one oil diffuser and add some water drops. 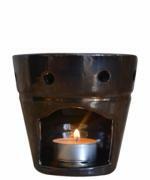 "Ambiance des Sens" is also put in the rounds of bulb.